With wearable smart tech trending, no piece of clothing is exempt from a union with technology. 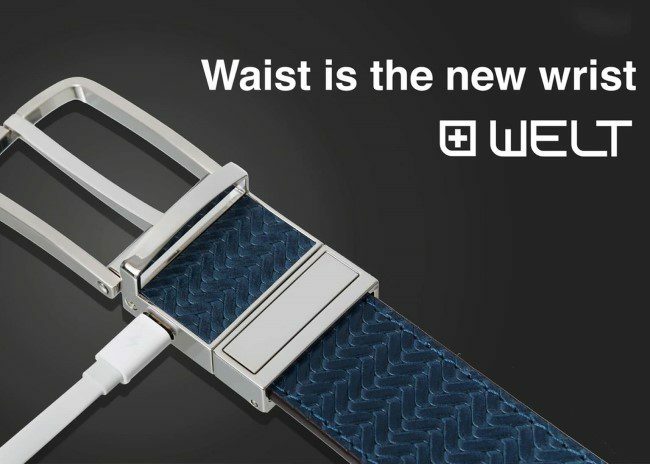 WELT, the Smart Fashion Belt, finally made its debut at this year’s Consumer Electronics Show in Las Vegas, promising to help users embrace a healthy lifestyle while remaining fashionable. WELT’s sleek, inconspicuous design allows even the most stylish consumers access to useful health metrics that will surely improve their quality of life. One issue that many people have with smart accessories is that they often forget to wear them, or just don’t wear them enough to achieve their full potential. WELT solves that problem as most people use belts every day, making it very practical for the modern consumer. WELT tracks a wide of variety daily habits to help you make healthier choices. It features a built-in pedometer, waist circumference monitor, and can even determine when you’ve eaten particularly large meals. WELT then offers a comprehensive health analysis through their app as well as insights and warnings about your habits. Over time, WELT adjusts to your lifestyle and offers personalized goals based on accumulated data. Per their website, keeping an average waistline is more important than managing weight or even body fat and large waist size raises risk of other health-related complications. WELT aims to keep your waistline in check and in turn, your health. 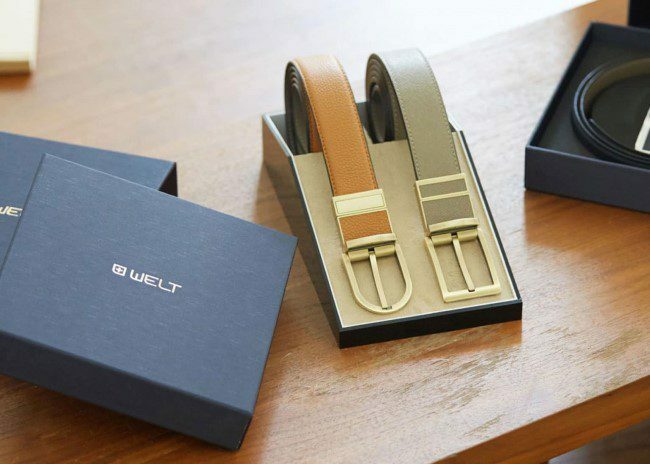 WELT’s design is very discreet and there is absolutely no way to know that it is a smart belt from solely looking at it. Their logo is only featured on the backside of the buckle and the charging port is recessed cleanly on the side. It’s nothing short of amazing that all the components are safely nestled within the buckle; WELT connects to your smartphone via Bluetooth 4.0 and has a stunning thirty-day battery life on one charge. WELT estimates that shipping will begin in January 2017, but that is always subject to change. I am inclined to believe that WELT is primarily geared towards modern businessmen, based on the stylistic choices offered and the fact that most of the feature product photos on their website showcase men. There are a few women’s styles available, but typical business for women wear is frequently beltless. Regardless, WELT seems like a fantastic solution for people that want to have more insight into their personal health without having to opt for a clunky fitness tracker, wristband, or another comparable device. WELT seamlessly integrates into your life without skipping a beat, and rather than becoming just another accessory you throw into a drawer, it will easily accompany you every day as you traverse the landscape of your life.